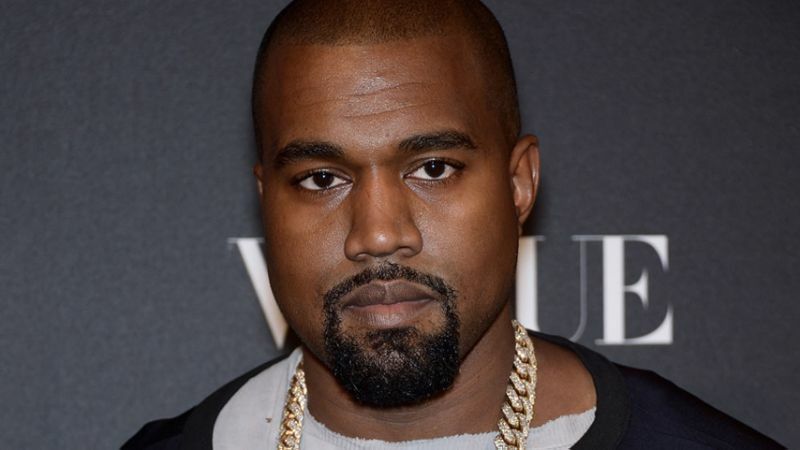  Home › Entertainment News › Gossip › World News › Could You Believe That Kanye West Loses 10m Followers In 10 Minutes...See Reason! Could You Believe That Kanye West Loses 10m Followers In 10 Minutes...See Reason! it appears his most recent remarks about President Trump may have unsettled a couple of quills. 10 million to be exact. Earlier the rapper had shared a message of support for the controversial leader of the US during a nine-hour tweeting marathon in which he declared that no one could make him “not love” Trump. However, his declaration of love for Trump has seen his followers dip by a whopping 10 million as fans appear to be hitting the unfollow button over his political stance. But minutes later — after the president then retweeted the post to his own feed with the message “Thank you Kanye, very cool!” — his number had dwindled to just 18.7 million.